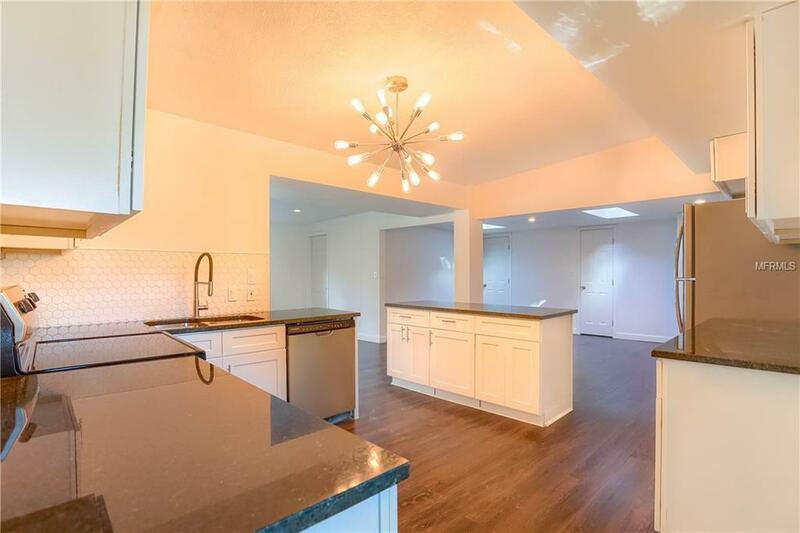 Must see home in Meadowlawn. Beautiful view of the lake in front of the house. 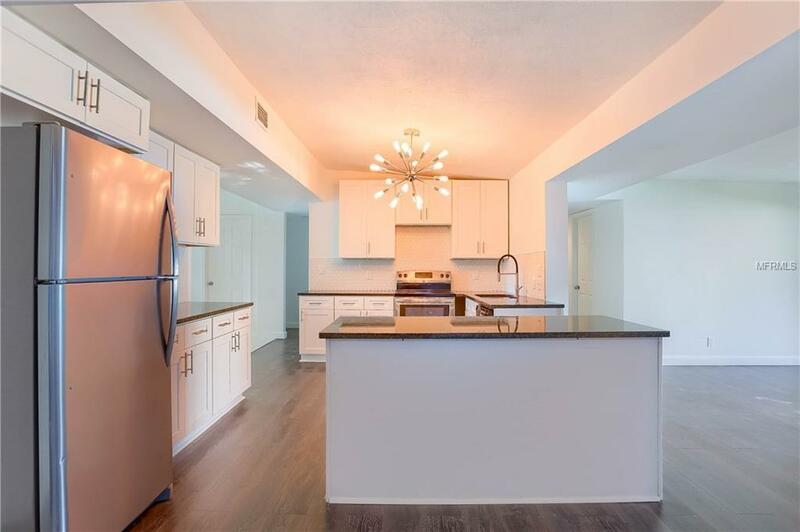 This 5 bedroom 3 bath house boasts tile and laminate flooring throughout, new solid wood kitchen cabinets with granite counter tops and stainless steel appliances. The bathroom has a beautiful freestanding tub to relax in. It has a new HVAC unit and a new roof. The kitchen/dining/living room combo opens up to the backyard making entertaining effortless. 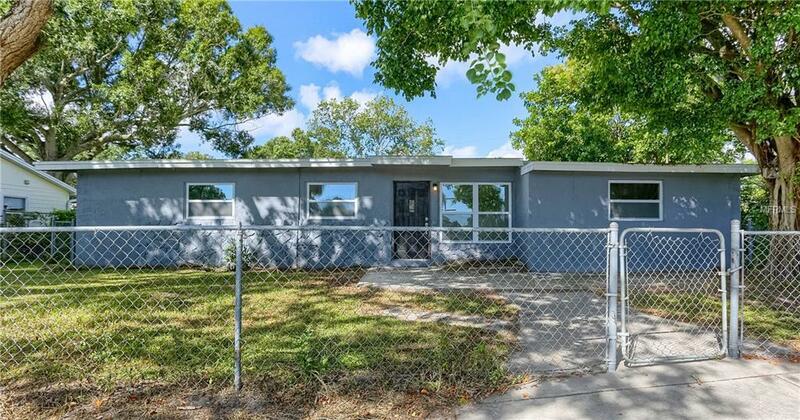 This home is located close to schools and has nearby access to downtown St Pete, Clearwater, Tampa and the beaches.Come check out this home today! 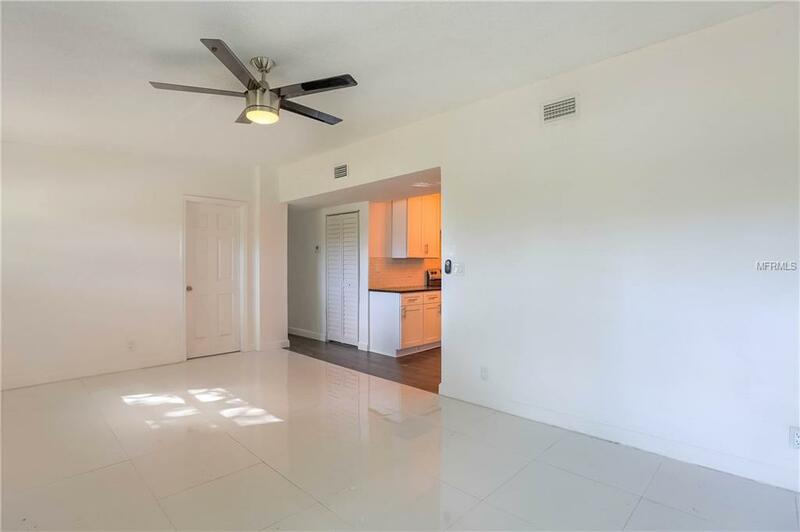 Listing provided courtesy of Value Properties Of Central Fl.